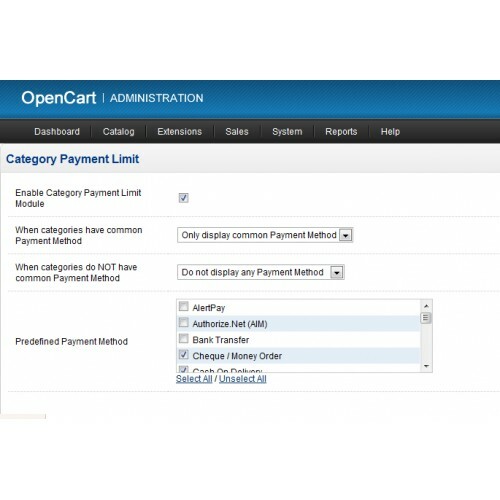 Note: When you select payment method for one product, "unselect all" is the same as "select all".  It means all payment methods are available for this product. 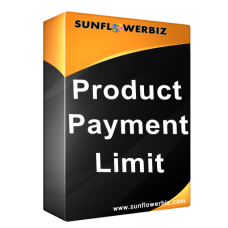 -Click "Edit" and check "Enable Product Payment Limit Module" to enable it. For oc3.x, it supports ocmod.